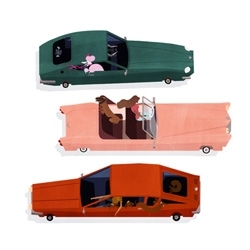 Dogs & Cars, cute illustration series from Emmanuelle Walker. VIDEOResults from a 5 day workshop held in the SCI-Arc Robot House, taught by Kruysman-Proto, focusing on synchronous robotics. 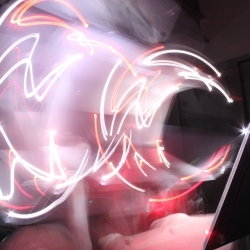 Dynamically reconfiguring a geometric primitive to create bullet time light drawings. 'I am a Camera' by Luke Evans and Josh Lake from Kingston University, who "wanted to bring our insides out, so we ate 35mm photographic film slides and let our bodies do the rest." FEATUREDWhale-watching in Sri Lanka, breakfast with kangaroos and Scottish boltholes are all part of this week’s roundup from NotVentures. 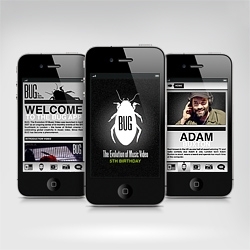 Bug Music Videos released their first iPhone and Android apps to celebrate their 5th Birthday. Bespoke video playlist from their 30 shows by comedian Adam Buxton. 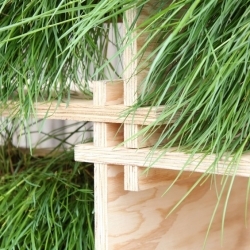 Eco-Seat-Play for Kids. 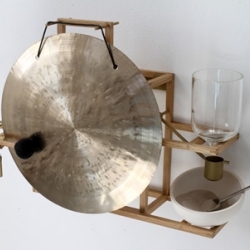 Made of durable recycled cardboard, designed by Dominika Błazek for LaboratoryArt. 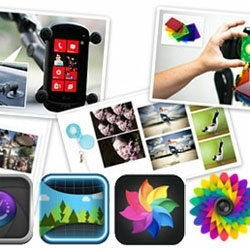 FEATUREDNOTCOT's Must Have Camera Phone Add Ons ~ both physical (lenses, flash colors, etc) and digital (iOS + Android apps!) 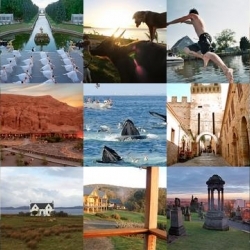 Here's a list of some of our favorites! 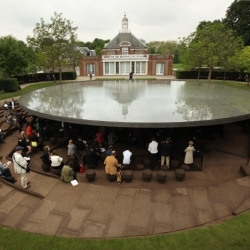 This year's Serpentine Pavilion in London by architects Herzog, de Meuron, and artist Ai Wei Wei, finally opens to the public June 1. 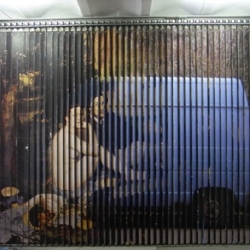 'Standard number 4' by Marc Ferrand, Gardens Garden. 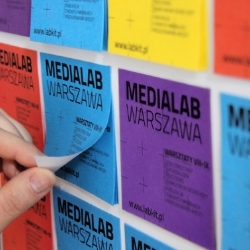 Dagmara Berska & Barbara Dzieran won a Gold Medal at the European Design Awards held in Helsinki for their Medialab Warsaw poster. 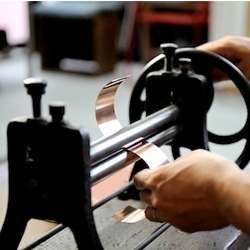 Beautiful photos of the process behind Chazutsu tin cannisters for tea and drygoods storage created by Kaikado. 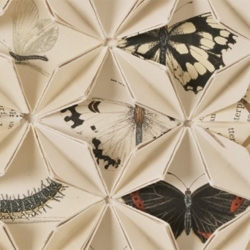 Between Folds / British Butterflies, a beautiful work by Francisca Prieto displays all of the plates from A History of British Butterflies by the Rev. F.O. Morris, B.A., fifth edition, 1870. 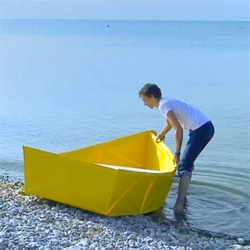 Ar Vag, a collapsible boat consisting of boards and a waterproof skin. 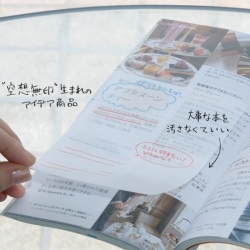 Designed by Thibault Penven, a student at the Ecole Cantonale d’art de Lausanne (ECAL). 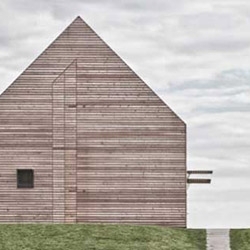 Project Summer House in Southern Burgenland (Austria) by Judith Benzer Architektur describes a simple sharp-edged cubature, fitting into its surroundings. 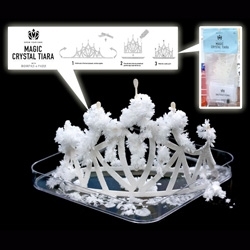 FEATUREDWatch our Magic Crystal Tiara grow in time lapse! A fun Selfridges exclusive from Bompas & Parr and one of a selection of fun tiaras in their Big British Shop. 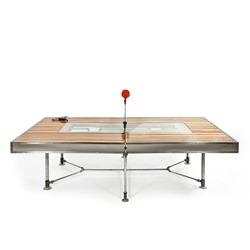 Pingtuated Equilibripong, a regulation sized ping pong table that converts into a dining table by Akke Functional Art. 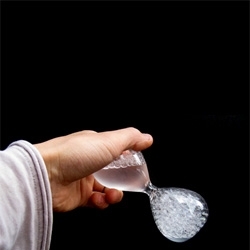 VIDEOAwaglass timer, a beautiful bubble-filled hourglass from Studio Note. 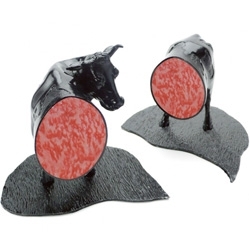 Animal bookends, with a sirloin detail inside! 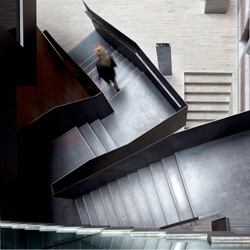 'Conservatorium Hotel' by Piero Lissoni in Amsterdam, the Netherlands. 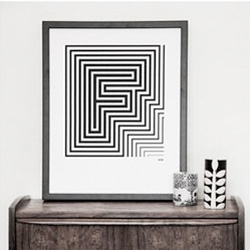 Fun typographic prints from YeahNoYeah. So many baby birds! Remember BBC Springwatch? It's that time of year again! 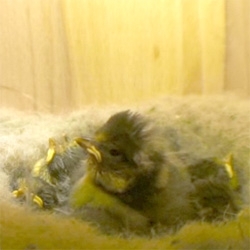 Lots of live streaming cams in lots of wild bird nests! VIDEOThe latest Bytesize Science video features a cool demo of synthetic vocal cords that mimic the vibration of human vocal cords. 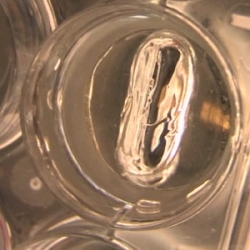 These polymer vocal cords may help repair damaged vocal tissue in singers like Julie Andrews and Roger Daltrey. 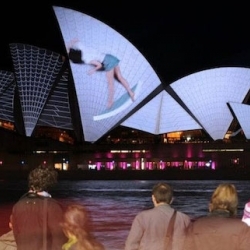 Experience Vivid Sydney, largest celebration of light, music and ideas in the Southern Hemisphere... from now to 11 June 2012. Base Camp X's Prometheus Fire Piston - "Through the rapid compression of air, the tinder placed in the piston recess an ember is born in a flash. 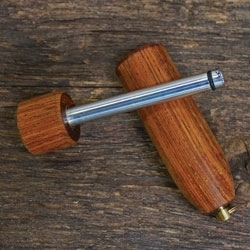 The piston receiver is hand turned from Tennessee Hickory." Veggie Burger Bunny! 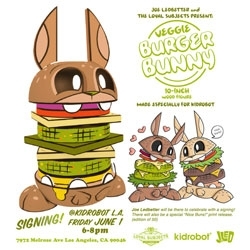 The veg variation of Joe Ledbetter's Burger Bunny made especially for KidRobot. 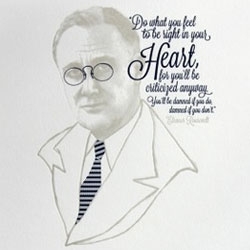 Paintings and Prints by Aaron Deneweth. 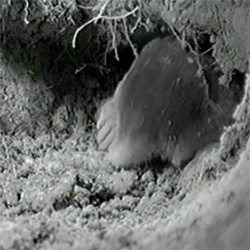 A first look at a wild European mole in its natural habitat underground as it cleans and beheads earthworms! 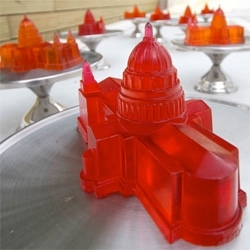 FEATUREDOxford Street's HIGHEST tea + crazy rooftop golf at Selfridges between landmarks made of jelly, fondant + icing! The Big Rooftop Tea & Golf Party with Bompas & Parr and Daylesford Organic. Yum Yum London's fun animated characters become a limited edition toy set! Exclusive coverage on the worlds first pop-up hotel in Tulum, Mexico. Plus, exciting details about pop-up hotel #2 in Mykonos Greece! 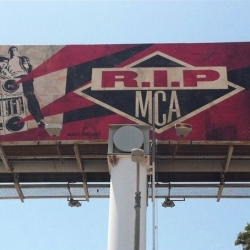 MCA Memorial Billboard in Los Angeles, collaboration between Shepard Fairey and Glen E Friedman - RIP MCA. 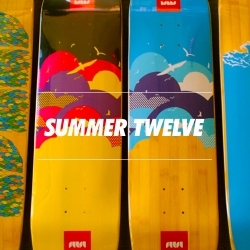 Sutsu Summer Twelve bamboo skate decks. 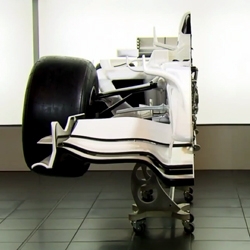 VIDEOThe Sauber Formula 1 team has chopped one of their race cars in half over the last 2 years in order to explain the design and technology behind these high performance machines. 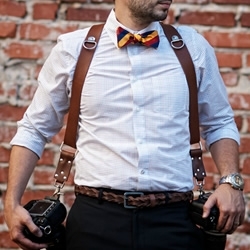 The MoneyMaker by HoldFast is a very handy and stylish Multi-Camera harness enabling the user to carry two or three cameras. 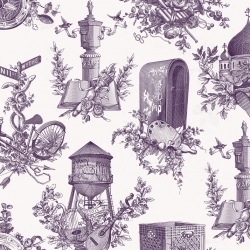 Williamsburg Brooklyn inspired wallpaper, by local designer Dan Funderburgh, for the Wythe Hotel. 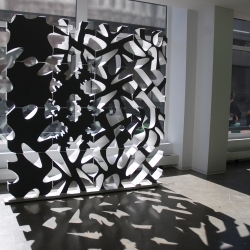 VIDEO'Screen Walls' is the result of an 8-week workshop through Boston Architectural College, centered around the design, fabrication, and assembly of an architectural screen wall using Radlab's robotic arm! 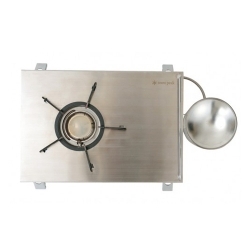 Baja Burner is a travel-size stove designed by Snow Peak. 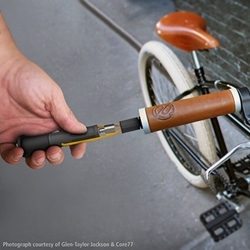 The InCog Multi_Tool is the manifestation of the obvious – keep your bike tools (hidden) on your bike. 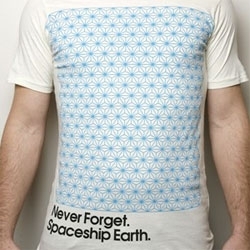 Designed by Joshua Brassé. 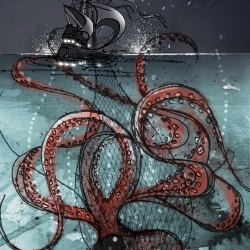 Mind the System, Find the Gap @Z33. 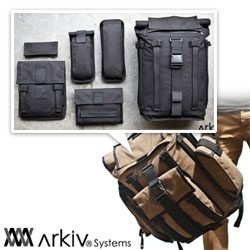 About codes, systems and structures. 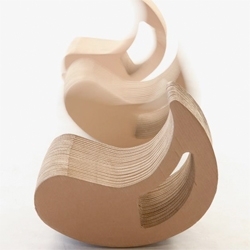 Just About Now by Maarten Baas and Laikingland used for measuring periods of time: coffee break, meditation, nap, business meeting..
'Fragment' is a cast aluminum chair by German designer David Geckeler. 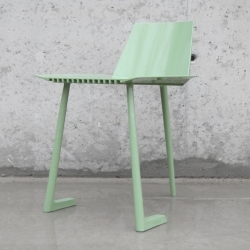 Three legs, great choice of color and a unique way of producing furniture. 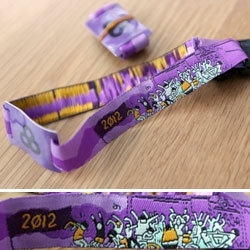 FEATUREDFestival wristbands don't have to be plasticy anymore, even with RFID tags in them... here's a look at the adorably illustrated new cloth/RFID Bonnaroo 2012 ones! 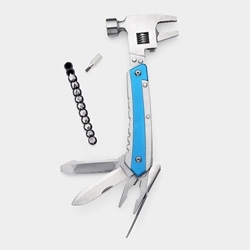 A clever handyman's multitool available at the MOMA store that contains a hammer, adjustable wrench, pliers, wire cutter, file, blades, and a screwdriver with a twelve-piece bit set concealed in the handle. 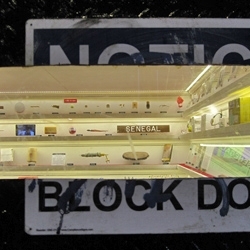 Toothpaste from around the world, misspelled food labels, and newsstand paper weights are just some of the objects you'll find in the tiny Museum located in an old freight elevator on Cortlandt Alley in NYC.